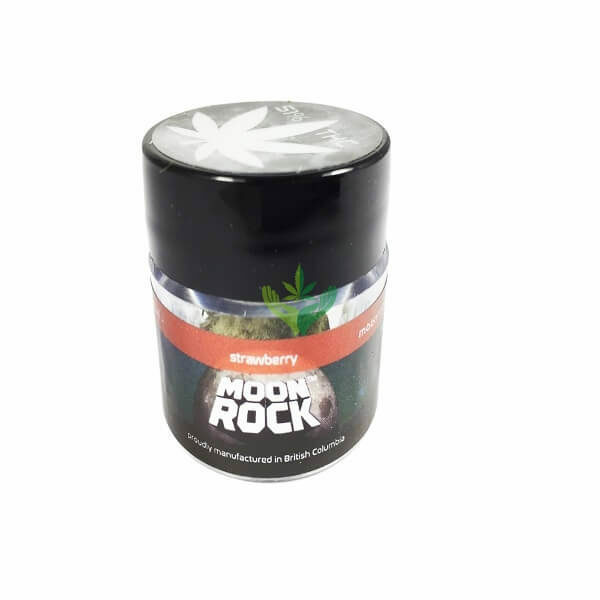 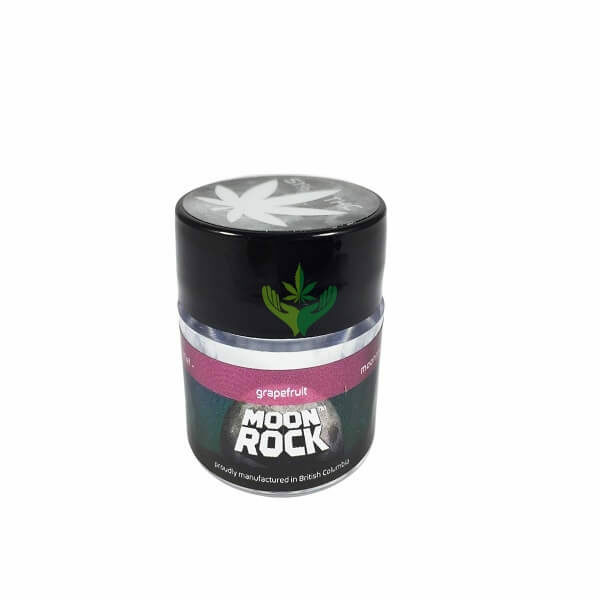 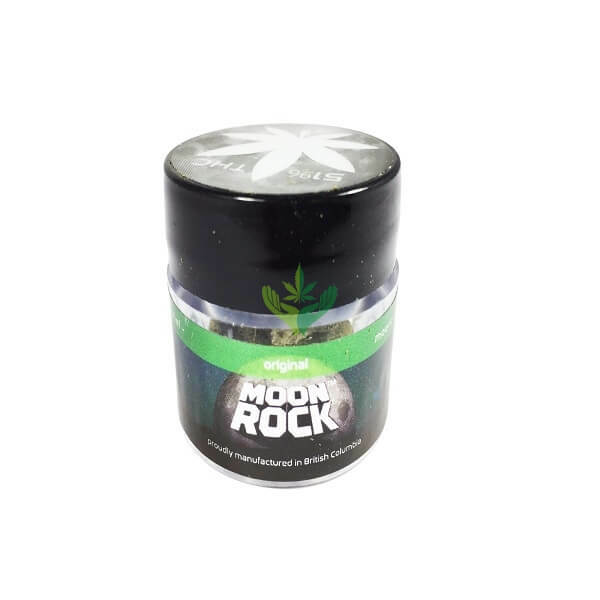 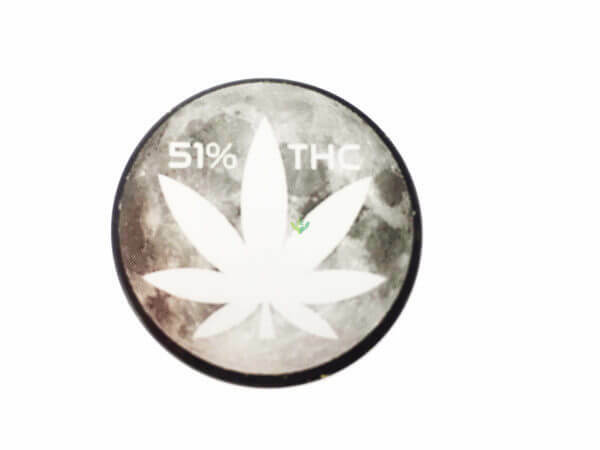 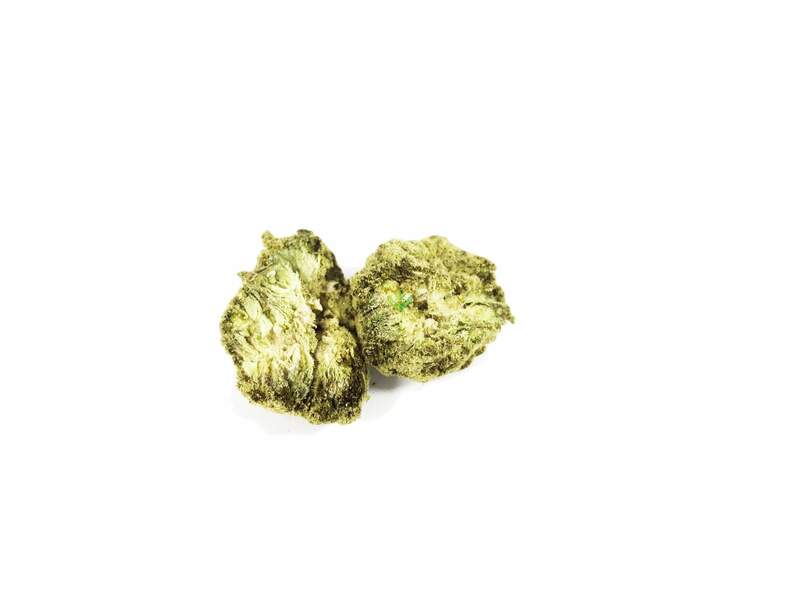 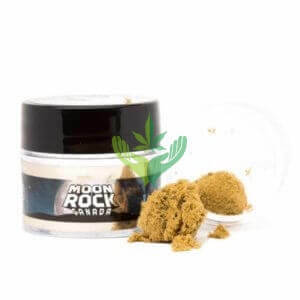 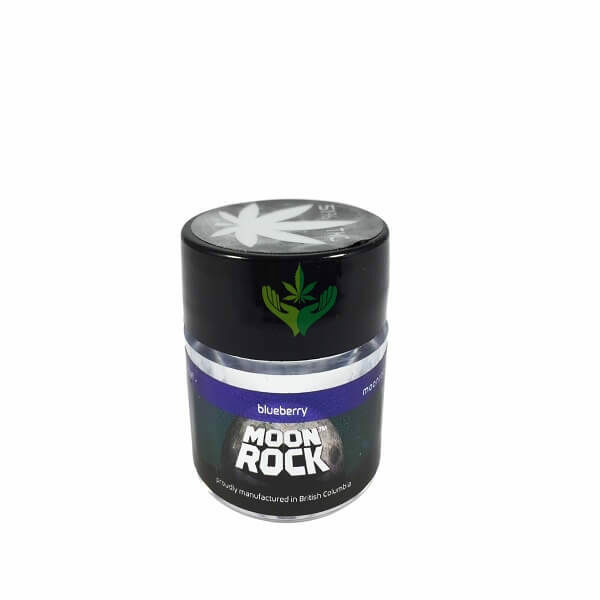 Moon rocks are not exactly a type of marijuana strain, but more of a cannabisexperiment. 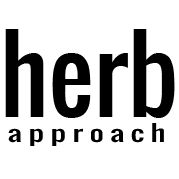 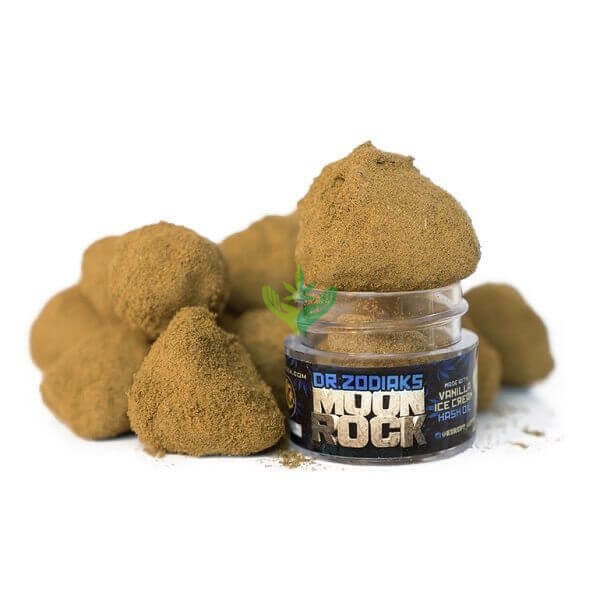 Typically, they’re are nuggets of the marijuana strain Girl Scout Cookies, dipped in hash oil and then sprinkled with kief. If you’ve ever had an ice cream cone dipped in chocolate and covered with sprinkles, then you know exactly what Moon Rocks are all about. 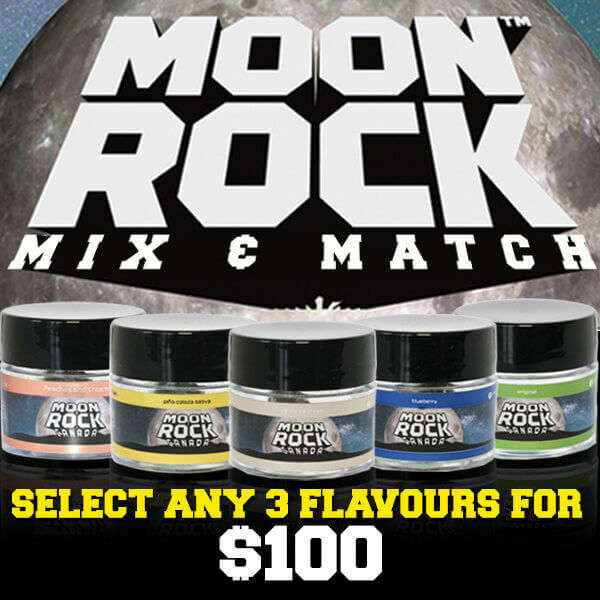 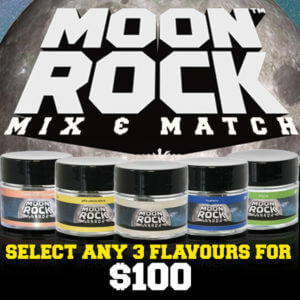 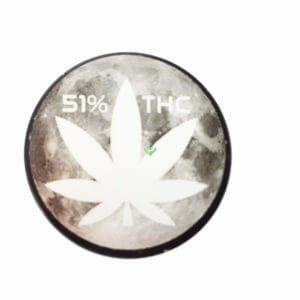 Moon Rocks are for veteran smokers, a little goes a long way, invent more flavours please !